A celebration of Youth Services incredible work over 50 years with a Chef Showdown, dinner, and a rockin’ good time with dance band Hook! Also included during the night are several pulls including: craft beer, whiskey, and Spexton jewelery. Located at Tulsa’s Hard Rock Hotel and Casino! The holidays are a struggle for Tulsa’s Homeless and at-risk youth. 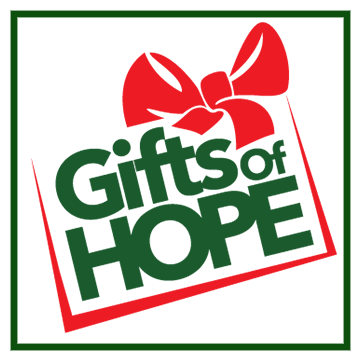 Every November, Gifts of Hope returns to help bring holiday cheer to those who cannot celebrate on their own. Watch here for details on how you can help by “Adopting” a youth for the holiday season! Presented by the Brookside Business Association, Taste of Brookside is returning for its eighth year of food, wine, and fun in Tulsa’s favorite entertainment district. Check back here for 2019’s announcement and participating businesses in the Brookside District.